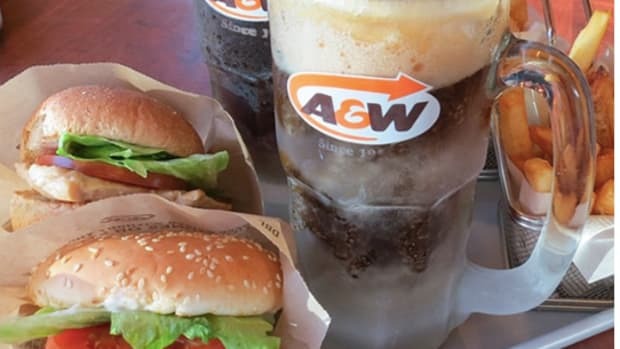 Two taco options featuring plant-based Beyond Meat will now be available in 21 new Southern California locations. 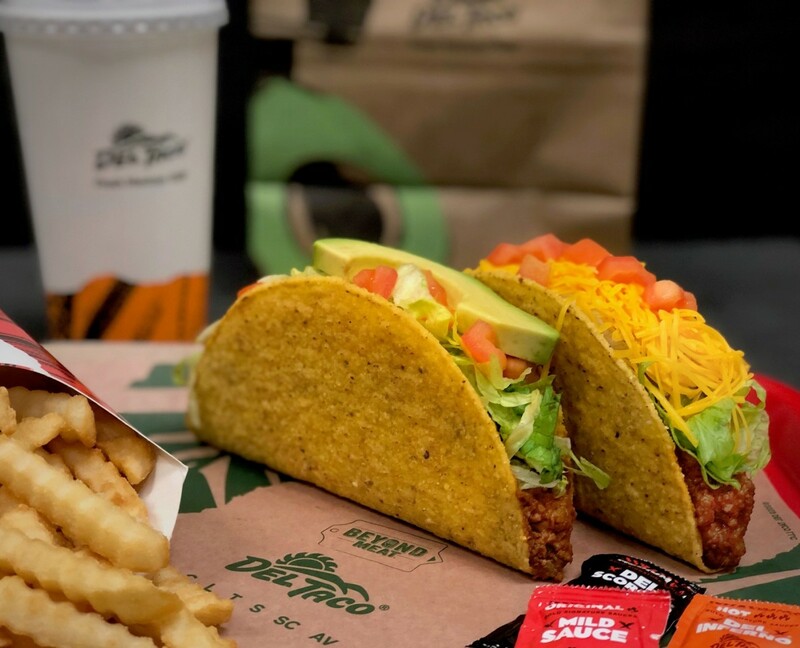 Del Taco has announced the expansion of its plant-based Beyond Tacos to 21 Southern California restaurants. 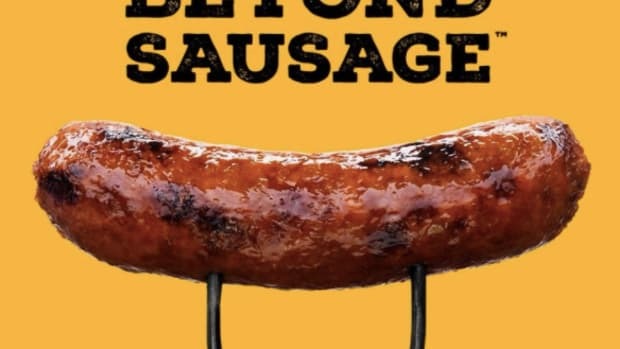 The tacos, which feature plant-based crumbles from vegan meat innovator Beyond Meat, will be available in stores in 16 locations in San Diego and five in Los Angeles, Orange, Riverside, and San Bernardino counties as of Thursday, December 13. 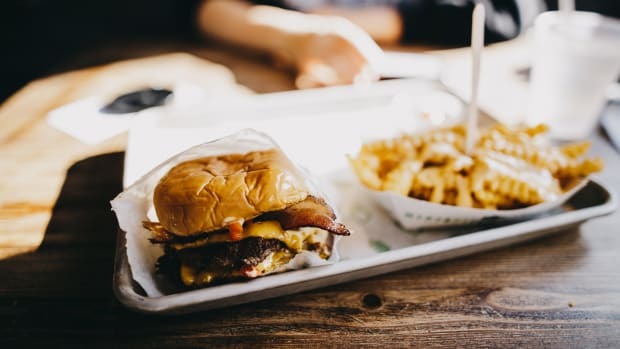 The announcement follows a successful pilot test of the plant-based tacos at locations in Santa Monica and Culver City in September. 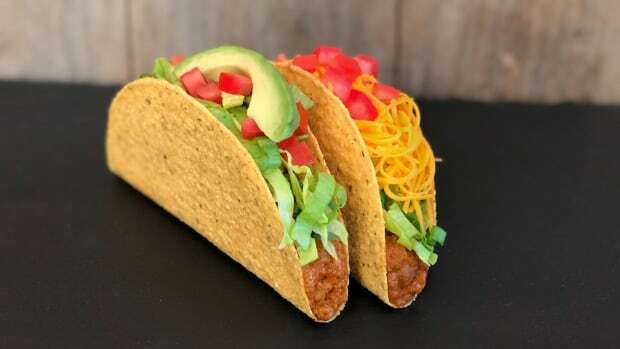 Del Taco, the nation’s second leading Mexican fast food restaurant, is the first to offer plant-based Beyond Meat taco options. Beyond Taco options include the vegan Beyond Avocado Taco and the vegetarian Beyond Taco with cheddar cheese. 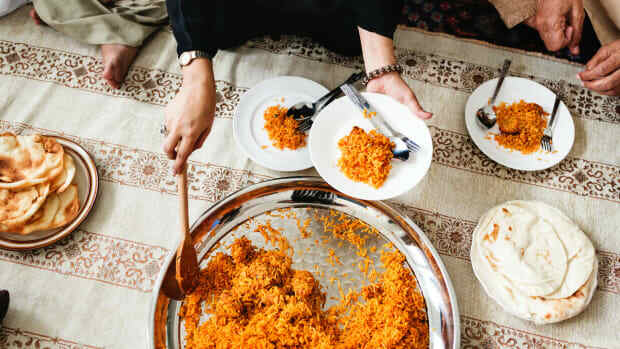 Consumers can also opt to substitute Beyond Meat for another protein in any existing Del Taco menu item, including burritos and nachos. Beyond Meat produces plant-based burgers, sausages, chicken strips, and crumbles using a proprietary blend of pea protein, yeast, beet, and other seasonings. 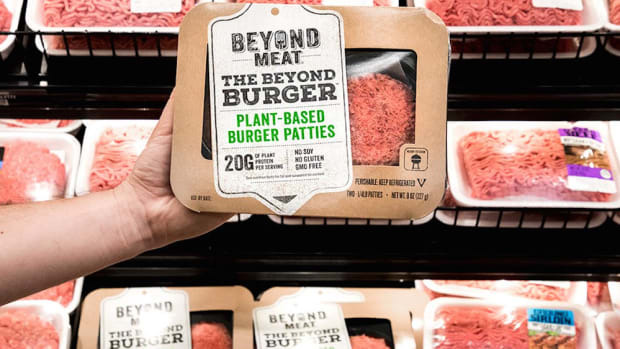 It is currently the fastest-growing plant-based meat brand nationwide, with sales up 70 percent, according to data from the Good Food Institute. 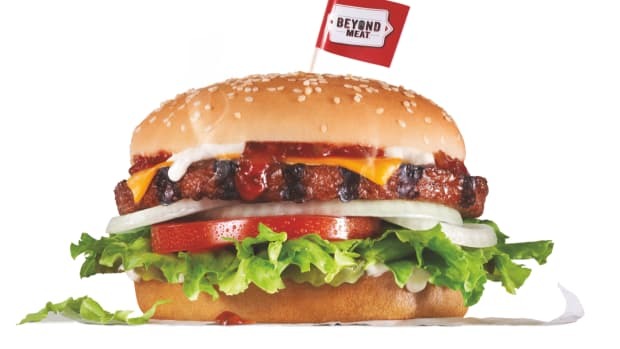 In October, an anonymous tip revealed that Beyond Meat was set to become the first publicly traded plant-based meat company in the world.